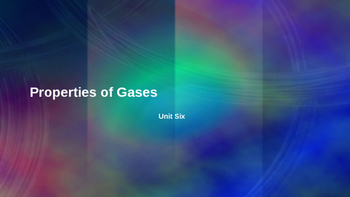 This bundle includes everything you need to complete a unit on the Gas Laws in either a chemistry or Physical science class. 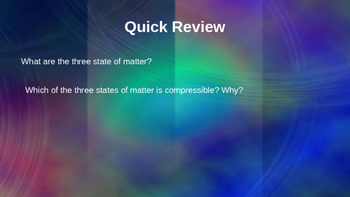 This Bundle includes: Lectures slides, a review game, a study guide, a lab (all needed materials can be bought at the dollar store), and all the homework to accompany the unit. 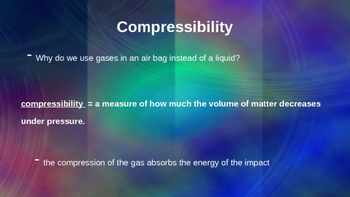 Topic covered include: properties of gases, typical gas changes in environment, and the Gas Laws. Individual items can also be purchased in my store.